Pulsión is a dance and music perfomance that is born of the need to move, express and answer to the things that directly surround us, without any previous reflection nor intellectualize our acts. The impulse (pulsión) understood as a deep psychic energy that guides our behaviour without an ending and is delivered when it gets it. This performance is presented as a visual collage, where emotions, feelings and stimulus juxtapose and merge getting physic and sound shape. 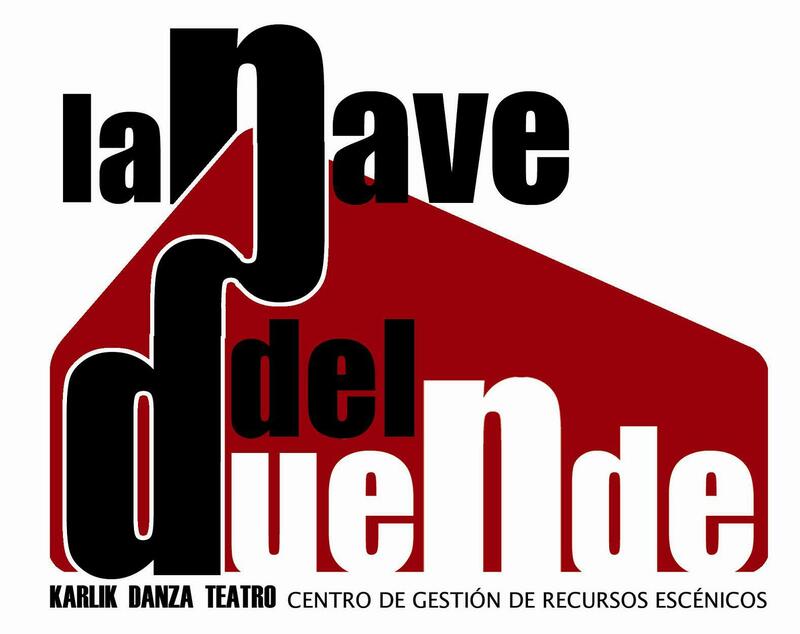 La Nave del Duende. Centro de gestión de recursos escénicos. Cáceres, SPAIN 2013.